For too long, we have all been handing control of our sensitive private data to countless online services. Held in huge corporate silos, that data is vulnerable to breaches, hacks and abuse. Billions of records have been exposed or stolen in recent years. It’s time to take back control of our data. Nuggets makes that possible – and easy. 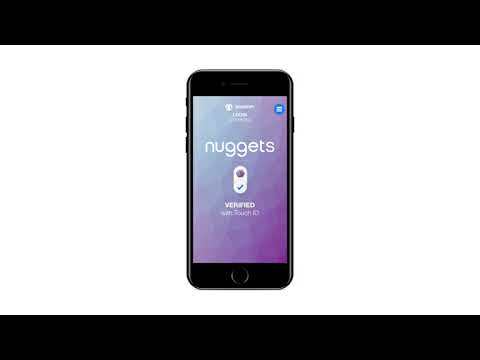 With Nuggets, you create a secure ‘personal cloud’ of data in zero-knowledge blockchain storage. Not even Nuggets can access this data. You decide if and when you want to share it, and do so on your own terms. Nuggets gives power back to the people, enabling ‘self-sovereign identity’ on a mass scale. And it frees companies from the burden of storing and protecting millions of customer records. This is a revolution in payment, privacy and security. It transforms the web. We’d love you to be part of it.